Chicago Arts + Industry, a collection of underutilized assets on the South and West sides of Chicago, are becoming vibrant civic places. 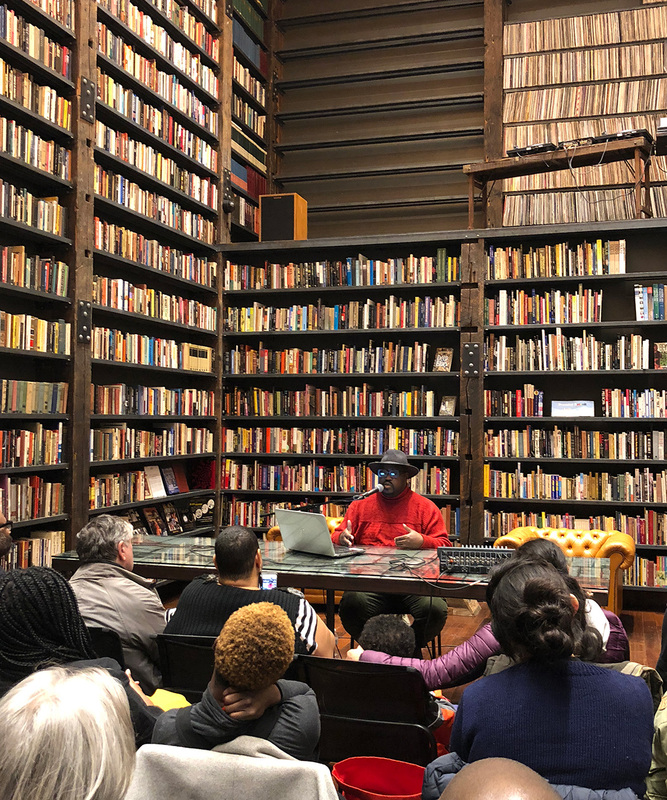 Through arts and cultural production, Chicago is transforming a closed elementary school, 13 vacant lots, stables and a shuttered powerhouse and connecting them to the radically restored Stony Island Arts Bank, creating a network of assets that fosters opportunity for all. "Chicago is Reimagining the Civic Commons to further develop the platforms, people and facilities that are turning perceived deficits into assets in some of our most disinvested communities." 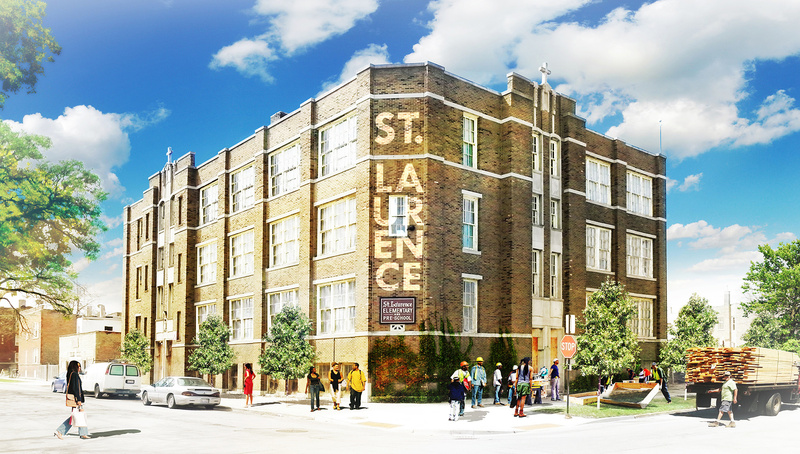 With this former school opened as a multipurpose community center, St. Laurence is active with events that community members develop and foster. Garfield Park Industrial Arts campus is taking shape. Program collaborations between community members and the Park District are providing a new focal point for the community. Thanks to its international reputation, Stony Island Arts Bank is a destination for locals and visitors from afar. All these positive changes throughout the neighborhood are starting to change the narrative about the Southside and Westside. The woodworks at Garfield Park Industrial Arts uses wood reclaimed from disused buildings and trees felled by the Park District. As an extension of nearby neighbors’ yards, Kenwood Gardens is a popular park that increases access to nature and helps manage stormwater. The popularity of Kenwood Gardens means there are more eyes on the park, and this makes it feel safer day and night. With so many visitors to Stony Island, adjacent business owners are putting money back into nearby commercial properties and sprucing them up, too. We’re transforming civic assets in Chicago. Read more on Medium.